Zildjian k custom 16 inch dark crash.Great cymbal not used much only home usage no cracks forming anywhere just needs a polish and it'll be like new. Zildjian k custom 17 inch dark crash.Great sounding cymbal light home usage and no cracks forming just needs a polish then it will be like new. Zildjian K Custom Dry Crash 17"
Très bon état, valable aussi en 14" ! Attention, le site ne propose pas la cymbale en 17" ! Ce n'est pas une 18" mais bien une 17" ! Used with care. No rust or damage. In good condition. 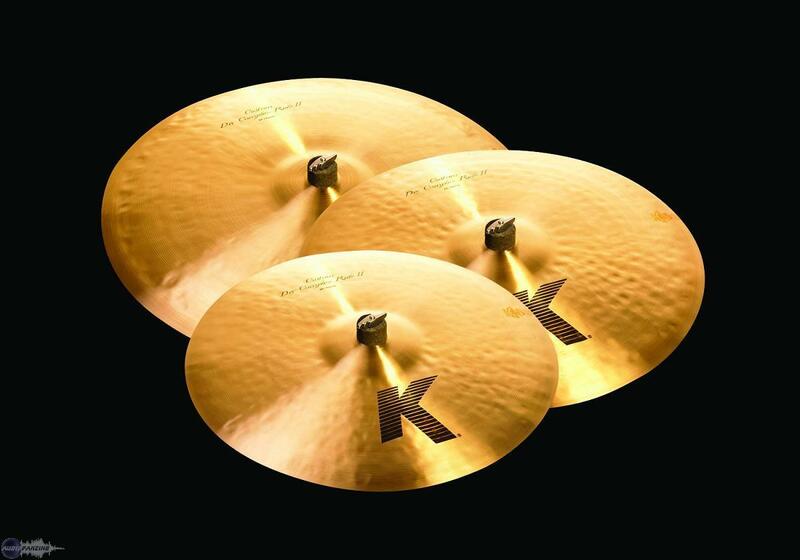 Zildjian K Custom Dark HiHats 14"
Charleston Zildjian K Custom Session 14"
Vend Ride Zildjian K custom Medium 20"
Zildjan K Flat Top Ride 20"